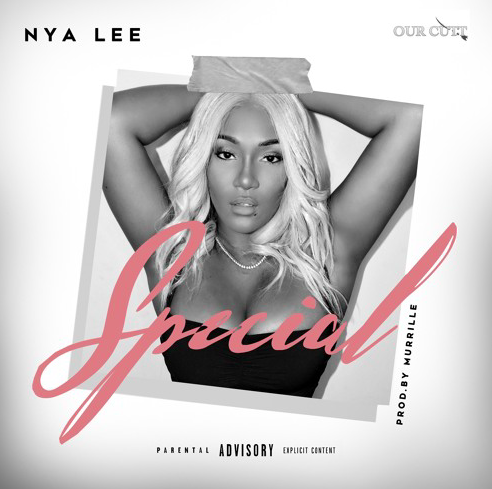 Nya Lee Releases New Single "Special" | RESPECT. 2019 is a big year for Nya Lee. She is going extra hard with the music and she’s successfully putting out some bangers. After much success with her girl boss single “Been Had” Feat. Kash Doll, Nya Lee has returned with a follow up single “Special.” In the song, she talks how her cars, clothes, and jewelry makes her feel. With no signs of slowing down, we can expect a lot more from Nya and we are definitely seeing great things on the way. Be on the look out for the release of the official music video for “Special” and project. Things are about to get extra special!